Hello guys, my name is Jeremy I'm 22 and I'm from France (the south part, near Spain) GMT+1. 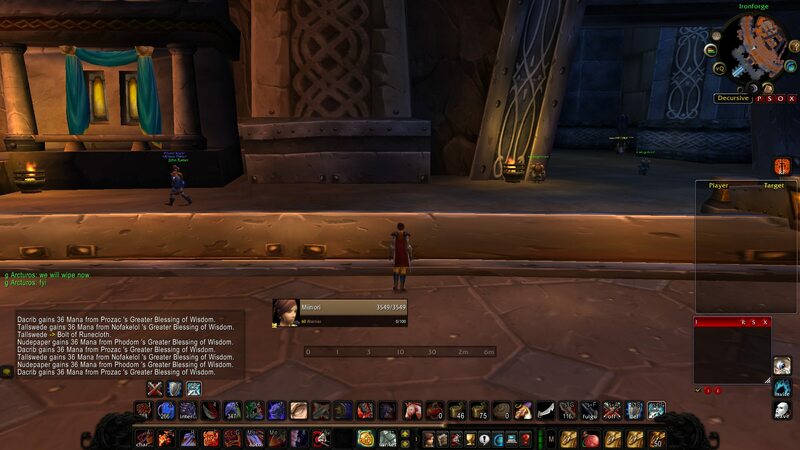 So as you can see I'm actually in the guild but has a "Friend" and i would like to introduce myself and hopefully be a member in the futur to taste the pve content as a warrior and to discover the stuff i haven't done yet on Nostalgeek (Naxx and AQ40 after the twins) where i was playing as a shadow priest. I have a IRL friend in your guild "Payki" and I was in the guild a long time ago but i decided to make a break of wow like 3 weeks after joined the guild for the first time. I have all acces for raid, MC BWL Onyxia and I can raid every days but not Monday. I'm actually farming honor for rank 7,8,10 gear, I still need for BIS pre-raid: HOJ, rend MH, truestrike shoulders, AV ring(12k/21k), Satyr's Bow and a better chest. If you want to know more about me I'm an old mmo player, I played WoW BC and Cata(raid), GW2, Aion, Flyff, BnS(ru,eu), BDO (ru,kr), Tera, Neverwinter, Vindictus, Swordsman, Lineage 2, Lotro, Dofusand others quickly. Yeh otherwise it's pretty much what I have except for me having 4/5 TM in favor of 3/3 HS. Also getting rank gear is probably a good idea! At least the chest and legs combo is pretty good.